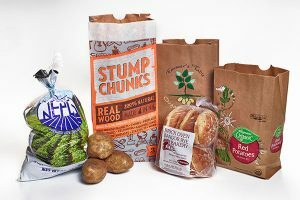 Northeast Packaging Company creates poly, paper, as well as many other popular applications. See the links below for more information about our poly, paper, and other applications in warehouse. NEPCO poly and paper packaging products made in Maine, USA. © 2019 Northeast Packaging Company. All Rights Reserved.